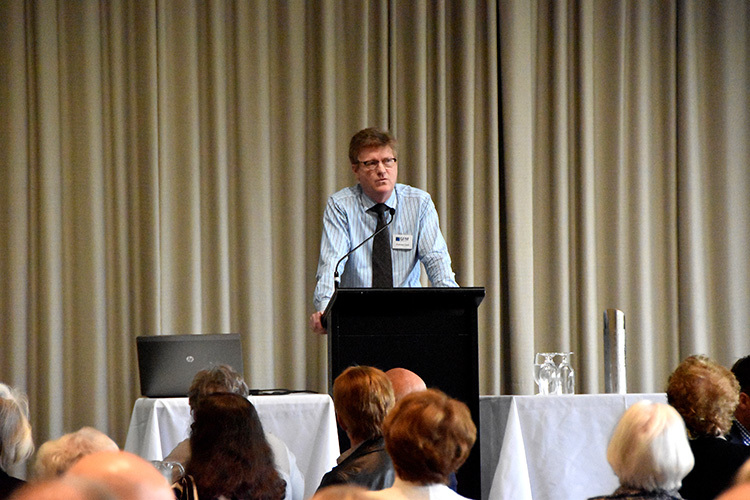 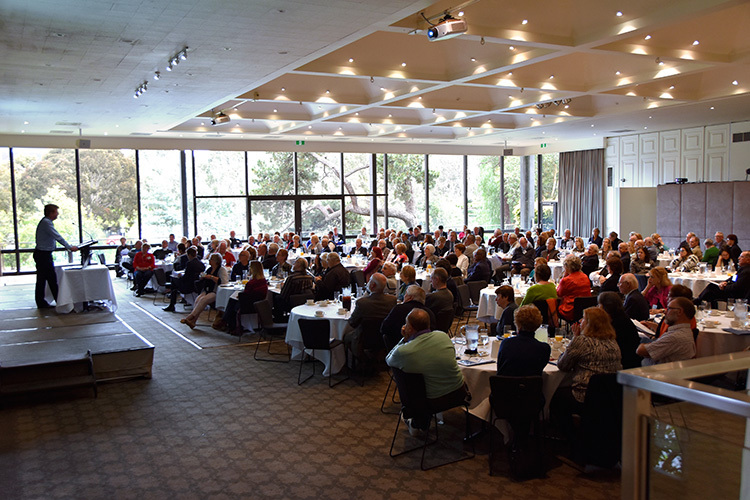 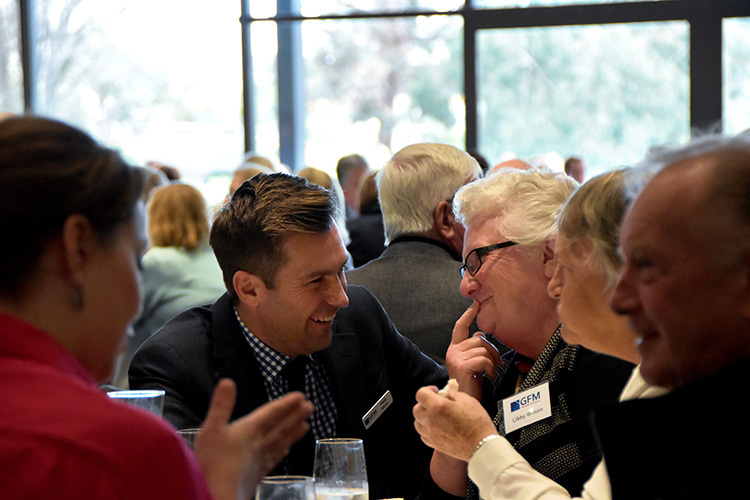 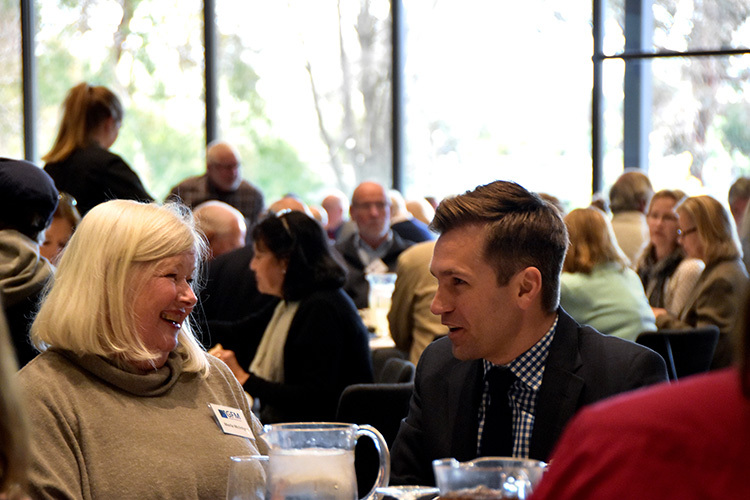 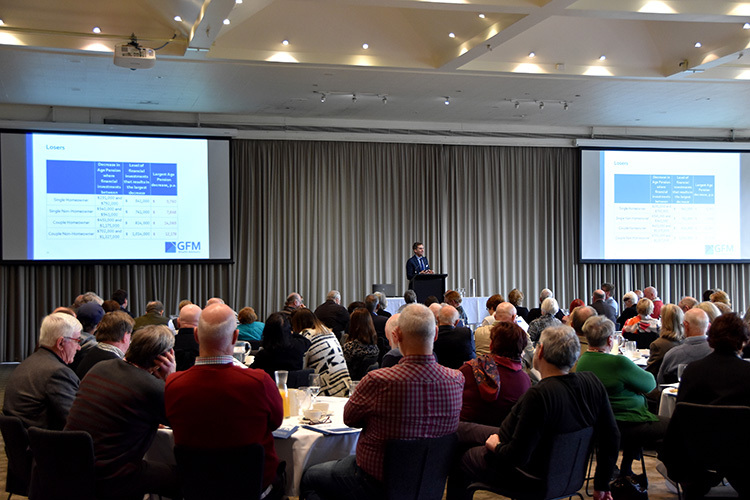 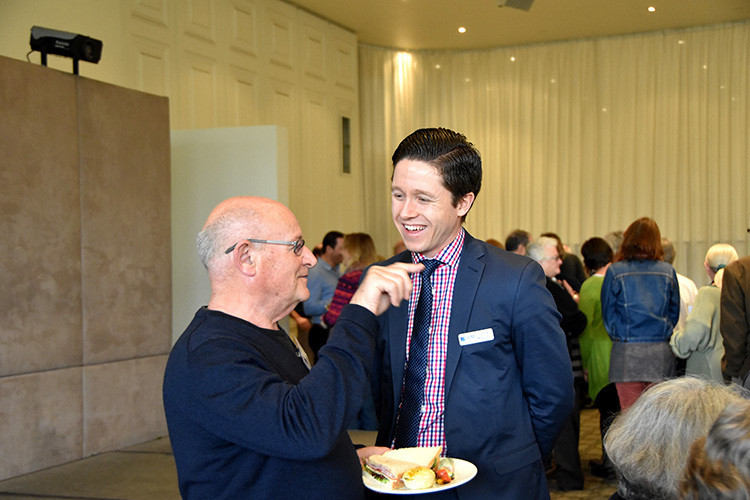 We held our Estate Planning and Centrelink Update Seminar on Monday 5th September at Leonda By The Yarra with 160 clients and guests in attendance. 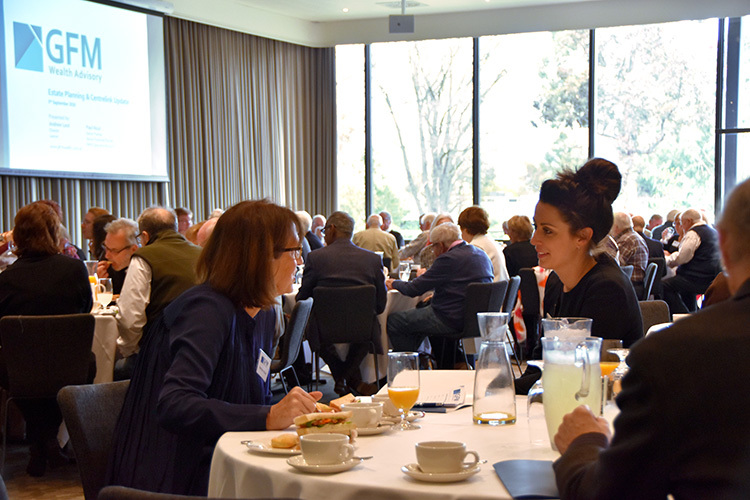 The two topics covered were Estate Planning and the Upcoming Changes to the Centrelink Age Pension. 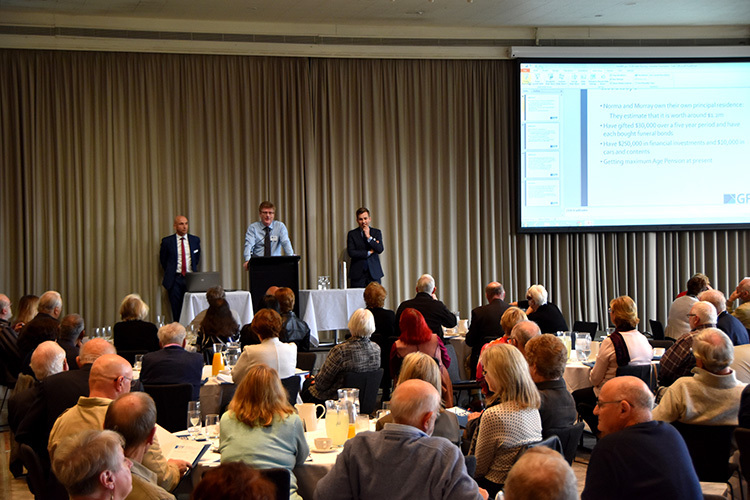 The feedback from the attendees was excellent. 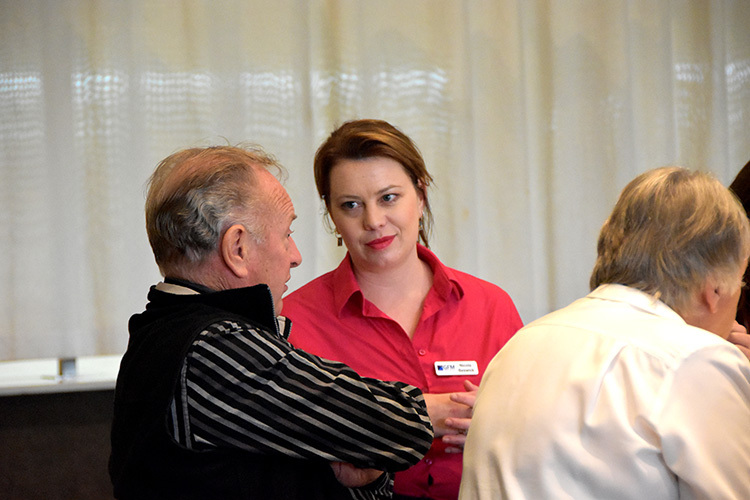 They found the presentation very interesting and informative and appreciated having a lawyer present. 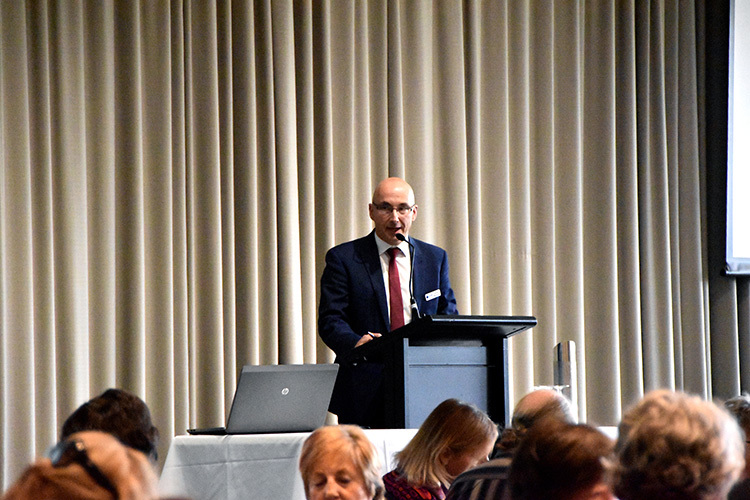 Our special guest presenter was Andrew Lord, Director of Lord Commercial Lawyers who gave a general overview of Estate Planning and specifically covered the Tips and Traps of SMSF Estate Planning. 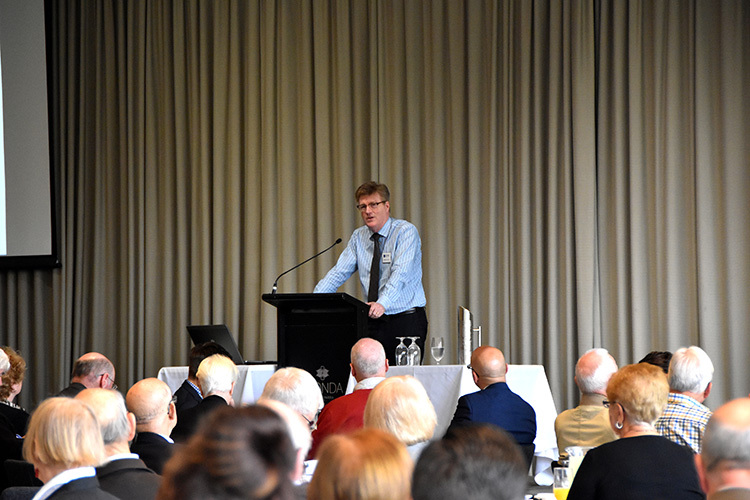 Paul Nicol provided an overview of the Centrelink Age Pension System and the changes from 1st January 2017 which will impact almost all Centrelink Age Pension Recipients. 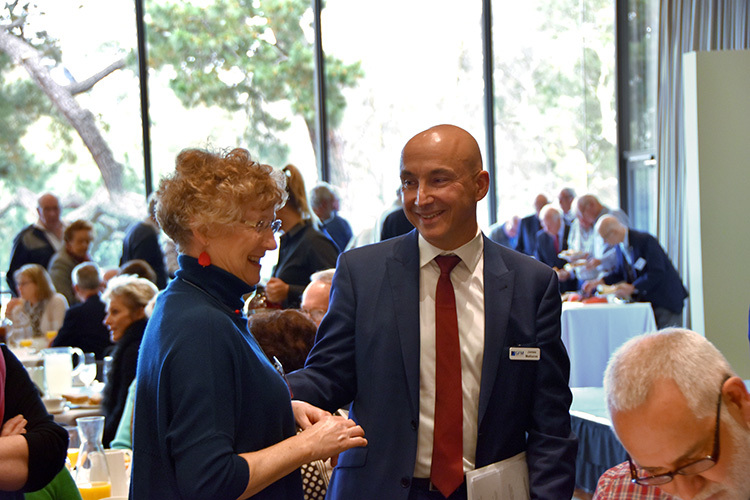 Estate Planning is a complex area and it’s very important to have an understanding of all the aspects involved in having a good estate plan. 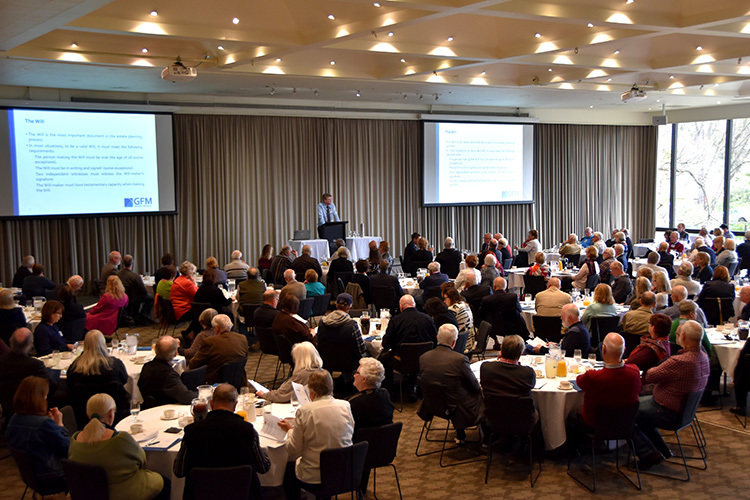 If you would like a copy of the presentation, please call our office on 9809 1221.